The company was established in 1998 under the name Welbilt Manufacturing (Thailand) Ltd. We are now located in Bangna, Bangkok and our manufacturing facility is located in Prachinburi province. October, 2015, we became part of the Welbilt Group of Companies which is a leader in the foodservice equipment industry. Today, We are thriving to improve our products to serve our customers throughout South East Asia, South Asia, Australia and Middle east. 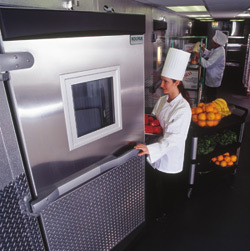 Welbilt, Inc. develops, produces and sells world-leading solutions in the foodservice equipment sector. Offering you an unrivalled understanding of the customer and industry combined with comprehensive kitchen systems, culinary expertise and first-class customer service. Globally and locally. 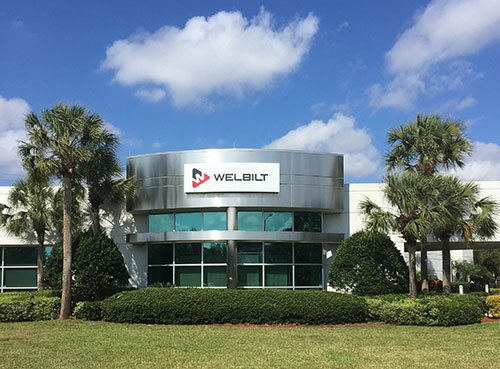 With business operations in America, Europe and Asia, Welbilt supplies leading brands such as Cleveland™, Convotherm®, Crem™, Delfield®, Fitkitchen®, Frymaster®, Garland®, Kolpak®, Lincoln®, Manitowoc® Ice, Merco®, Merrychef® and Multiplex®. You can find out more about Welbilt, and how our leading brands could help you from our website: www.welbilt.com. You can also find details here of our regional and local offices.